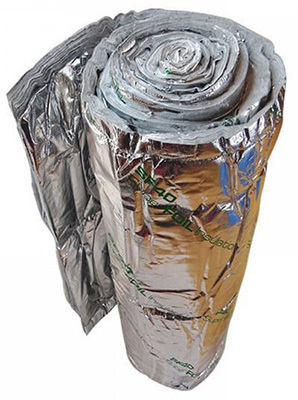 There are so many types of insulation products from leading UK manufacturers available now with us at Building Supplies Online but if you are a novice, you may feel baffled on which insulation solution to opt for to complete your project. We lose heat in the winter months from our home’s roof, walls, windows, floors, windows and from the impact of draughts coming in to the house. The largest amount of heat lost is through our walls and roof, luckily though these are also the two easiest areas to insulate against. Installing the right insulation in the correct way will reduce your heating bills considerably and allow your home to be more energy efficient and environmentally friendly. Of course, you may want to add insulation to your home for other reasons as well as increasing thermal properties, you may want to improve the acoustic barriers or to include safety aspects as fire insulation barriers to improve safety and protect your family and your home. Our ‘What Insulation to Use and Where’ Guide will help you understand the different types of insulation available and how they perform aiding you to make an informed decision that is right for your property. There is a perfect insulation product for every area of the house, despite if it is a new or older property, or if you are self-building or renovating your existing property. So, let’s begin by looking at wall insulation. You will find suitable products with us at Building Supplies Online aimed for use within internal, external and cavity wall insulation projects. A popular and very cost-effective choice at present with home-owners are the PIR insulation boards of which are easy to cut to shape and handle and they can be used in a number of instances. If you decide to add insulation, namely the PIR insulation boards, on to the outside of your home, you will require a layer of external cladding to cover the insulation and prevent it from harsh weather conditions. The advantages of external insulation are that it will prevent any moisture penetrating through your brickwork, stonework or the building material your home is constructed from. 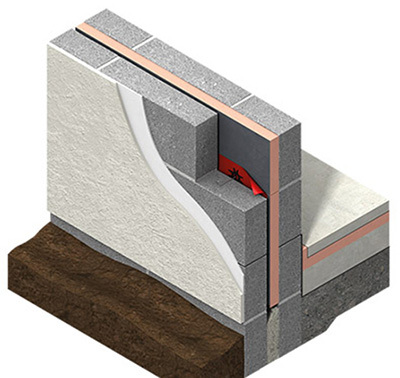 As the insulation board is on the outside it allows the wall of your home itself to act as a thermal unit instead of leaving the wall to be exposed to the outside elements itself and therefore losing a great opportunity to hold warmth. Insulation PIR boards which are specifically added on the inside can be applied directly to the wall. 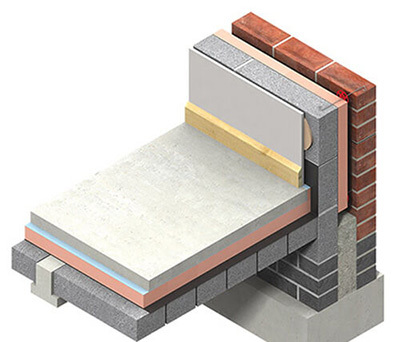 Many of our boards are combined with a moisture barrier (see individual products for details) of which will prevent any moisture penetrating into the walls. 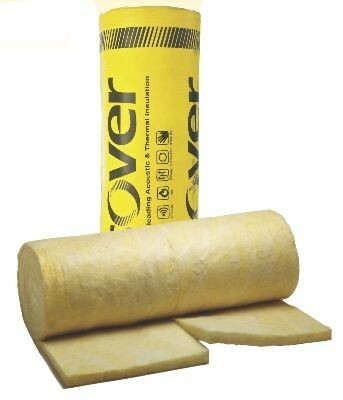 If you like a specific insulation product but it doesn’t have a moisture barrier implemented you will just need to leave a gap between the wall and insulation product to prevent the moisture entering the wall by using timber studs or our Dupont Tyvek Housewrap Breather Membrane is a great alternative add-on product if you are looking to include a moisture barrier separately. This solution is the trickiest and requires more time to complete the task and careful planning. This can only be achieved if your existing cavity wall is in good condition or if you are self-building. To assess the condition of your walls, you will need to use a reputable insulation installer who will have a purposely small camera for this very job. If you do choose this option, then at least you can still purchase the materials from us knowing your product will be of the highest quality and at competitive prices such as our popular Rockwool Cavity Wall Insulation Product. If you do have an older property, you do still have the options of implementing either external insulation (although you may feel this is not a solution due to the loss of appearance of the property or internally which will probably be the most favourable) or internal solutions. After insulation, the increase in warmth in an older property will be significantly improved during the colder months. We lose on average 25% of our heat from the lack of poorly or non-existent insulation in our property’s roof, this is because heat rises. The roof is by the far the easiest method of introducing further insulation into our home. Which roof insulation to opt for will depend on if your roof is flat or pitched, the depth of your roof’s rafters (the structure) and how much budget you would like to allocate to this part of your insulation budget. Loft insulation is also the easiest to complete yourself without the need for a professional so in all the most cost-effective of all the insulation alternatives. If you are looking to insulate the loft floor and want to continue using the storage space to hide all those unwanted bits and bobs which we can’t bear to get rid of then using rigid PIR boards again are the best alternatives as this will still allow you the floor space, you need. If you are looking to complete the task as cost effectively as possible and do not mind loosing this floor space then a product such as our flexible Rockwool Wool Loft Insulation or our Knauf Loft Insulation Loft Roll is another great alternative. These breathable mineral wool products are a popular solution due to their natural fibres, easy to use and versatility. Our Rockwool, Knauf and our Loft Roof Insulation Isover Spacesaver Mat are great also for installing in-between the actual rafters, therefore maintaining the warmth so it is not lost via the roof timbers. This is the trickiest of all the insulation opportunities. Firstly, you need to identify what type of floor you have in your home. There are two types of flooring; suspended and solid. So, to help you identify which you have let’s take a further look into both to help you. Suspended floors (constructed of timber) are made up of floorboards nailed to joists (which sit on walls of bricks called ‘sleepers’). The advantage of a suspended floor is that any new insulation can be added to the underneath of the floor if you have a basement/cellar underneath meaning no disruption at all to the main floor itself. If you don’t have access to a basement or cellar underneath you will still be able to add insulation under the floor boards directly by lifting the floor boards and installing the insulation product as so. This method it will just be a little more challenging but still a simple task if done correctly. If you are lucky enough to have access to underneath the floor via a below access, then the simplest method will be to add a blanket-type insulation in between the joists of the floor such as our Rockwool Flexi Insulation Slab which is a fantastically easy method to add insulation in between under-floor joists. 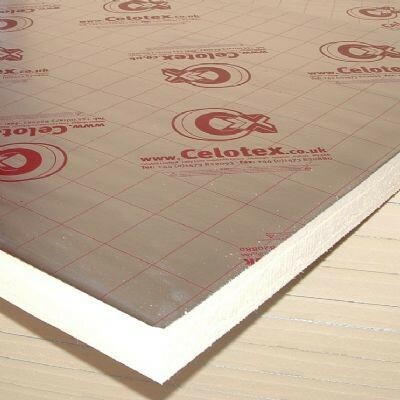 If you would like to add even further insulation, an additional option is our range of Insulation Boards of which can be easily fixed to the undersides of the joists and flexible insulation wool. This will help to maintain the heat further in extreme temperatures. If you lay the insulation above the floor, then this will require the lifting of floorboards to insert the insulation product within. If your only option is to add insulation from the top, then this is still a relatively simple process but may take longer and more carefully planning will be required before commencing as damage to the floor is likely if rushed. Avoid taking up all the floor boards in one go as you may forget the layout resulting in the overall finished look not looking quite as good as previously. Only remove a couple of floor boards at a time to ensure you are replacing the right floor boards back to their rightful positions. If you do need to go in from above then you would seek to use a product from our Rockwool Insulation Range to fill into the joists before placing the floor boards back again. As mentioned above solid floors can be limiting in their insulation options. Due to their natural materials such as tiles, stone, marble and other varieties forming their construction and being laid directly on the ground resulting in them feeling damp, cold and uncomfortable in the colder months. Due to the likelihood of causing of visual long-term damage by lifting solid flooring up you may feel this is not a route you want to go down. If however you are looking to insulate with a floor covering such as carpet, your most beneficial solution is to use a rigid-foam insulation such as our insulation board products cut to size followed then by a layer of good quality plywood or chipboard products which will then be topped with your chosen carpet. More recently laid solid floors will have been constructed using cement and if laid in recent years will have included built-in insulation under building regulation rules anyway. Look at insulating window and door reveals as ‘the icing on the cake’ so to speak but vital in getting the best results from your newly insulated walls. If no attention is paid to the window and door reveals, approximately half of the insulation benefits from your wall insulation will be lost via these openings. We advise using a product such as our Multi-width Cavity Closer which meet building regulations for reveals and are extremely easy to handle and install. Thank you for taking the time to read our guide on ‘What Insulation and Where’ Guide. 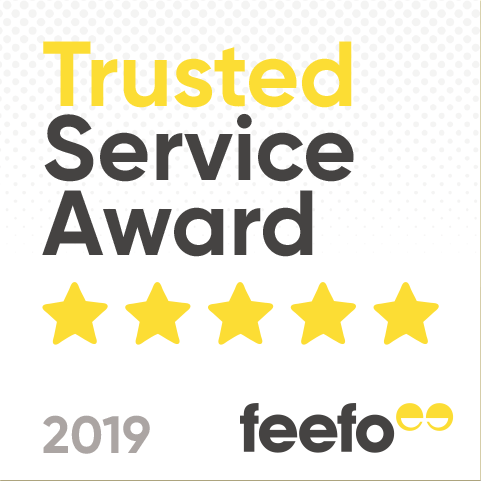 If you would like further information regarding any of our insulation products please join our skilled live-chat team, send us an e-mail or give us a ring where we are always happy to provide product advice, helping you to choose the right product for your renovating product.